Ashleigh Walker is in love. You know the feeling - that intense, heart-racing, all-consuming emotion that can only come with first love. It's enough to stop her worrying about bad grades at college. Enough to distract her from her parents' marriage troubles. There's just one thing bothering her . . . Shouldn't it be her boyfriend, Dylan, who makes her feel this way - not Miss Murray, her English teacher? I have had this on my wishlist for a long while and I was excited to see the cover go up online earlier this month. It just sounds like it is going to be awesome. Peyton, Sydney's charismatic older brother, has always been the star of the family, receiving the lion's share of their parents' attention and—lately—concern. When Peyton's increasingly reckless behavior culminates in an accident, a drunk driving conviction, and a jail sentence, Sydney is cast adrift, searching for her place in the family and the world. When everyone else is so worried about Peyton, is she the only one concerned about the victim of the accident? Enter the Chathams, a warm, chaotic family who run a pizza parlor, play bluegrass on weekends, and pitch in to care for their mother, who has multiple sclerosis. Here Sydney experiences unquestioning acceptance. And here she meets Mac, gentle, watchful, and protective, who makes Sydney feel seen, really seen, for the first time. A new Sarah Dessen! Need I say more. I love Alison's books. 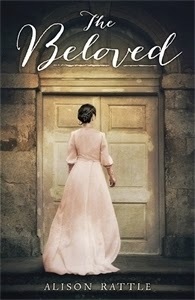 Her previous two were just wonderful and perfect example of how Historical Fiction should be done. I need this book. Meet Violet Remy-Robinson, an amateur Sherlock Holmes in the making...Violet has spent her Easter holiday exploring India with Godmother Celeste, including visiting Celeste's good friend the Maharajah and meeting his very special parrot. And when she returns home, only to get a visit from the Maharajah's butler, asking her to look after the parrot, Violet couldn't be more surprised (and her cat Pudding couldn't be less pleased…). But as Violet discovers, the parrot holds the key to the Maharajah's fortune, and someone is trying to parrot-nap her! Can she discover who the culprit is before they succeed? 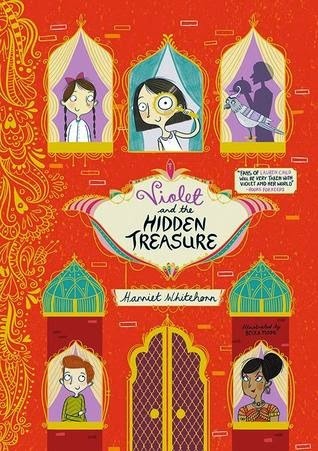 Violet is on the case… With a beautiful hardback package complete with two colour illustrations throughout by emerging talent, Becka Moore, everyone is bound to fall in love with Violet and the colourful characters that make up her world. I adored the first book in this series and I need this one to find out more about Violet. 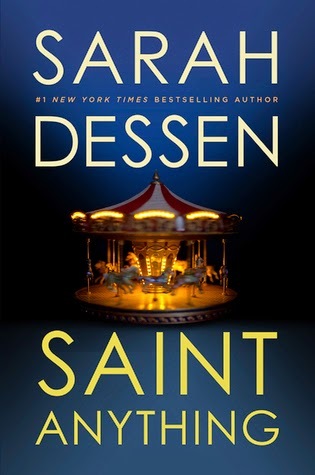 Yay, for Sarah Dessen! 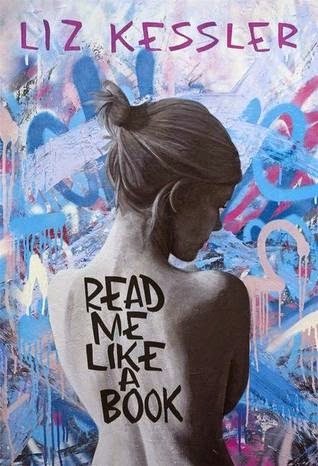 The book that's my most wished for.